As Alfred Wainwright said, “There’s no such thing as bad weather, only unsuitable clothing”. With the right shoes, hat, waterproofs and a few layers, the beautiful Bedfordshire countryside is perfect whatever the season and whatever the forecast may throw at us. Bedford is right in the heart of the Forest of Marston Vale, so there are plenty of woodland walks to explore on our doorstep. The team at the Forest Centre have suggested three walks that take you though woodland and countryside. There’s something for all abilities and some great advice on what wildlife you can spot while you’re walking. Plus, if you’re tackling the 10 mile walk, they’ve suggested a couple of pubs (the Chequers in Millbrook, and the Cross Keys near Buttons Ramsey Wood – on the outskirts of Wootton) where you can reward yourself for your endeavours. 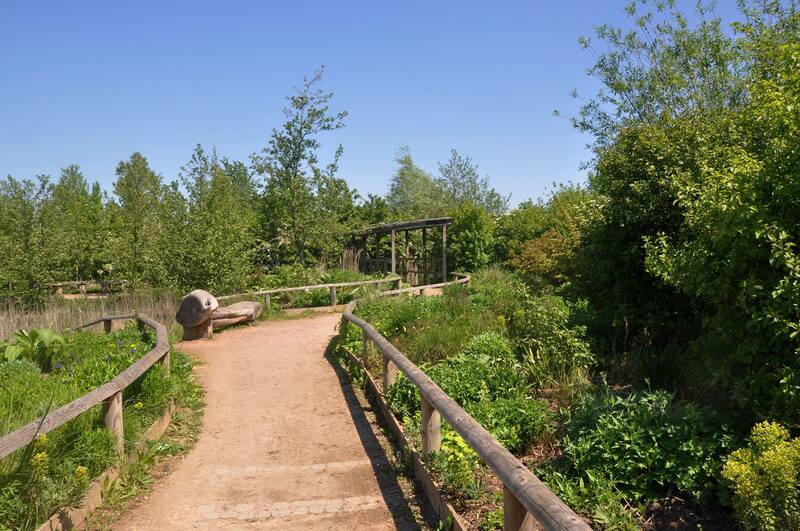 The Forest of Marston Vale is a community forest, covering 61 square miles between Bedford and Milton Keynes. 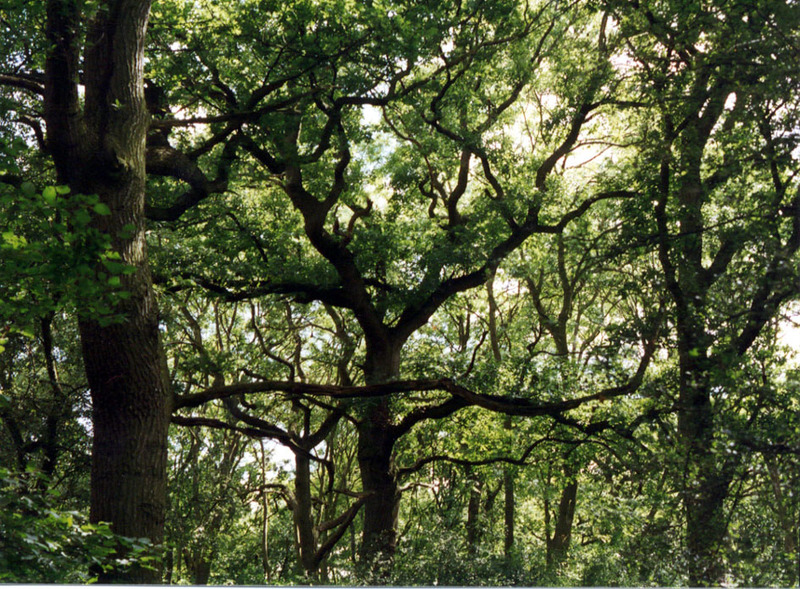 When it was first conceived in the early 1990s, tree cover was seriously low at only 3% (a third of the national average of the time), as the area was previously home to the massive Stewartby Brickworks and a number of landfill sites. The Forest of Marston Vale is here to bring that up to 30% tree cover, transforming the landscape and making it a thriving place to live, work and play. As of 2017, they have achieved 15%, but still have a way to go. There’s another 5 million trees to plant, and they need our help! You can find out how to donate, volunteer or get involved in community tree planting at their website.